Dirty hair? Don’t care! 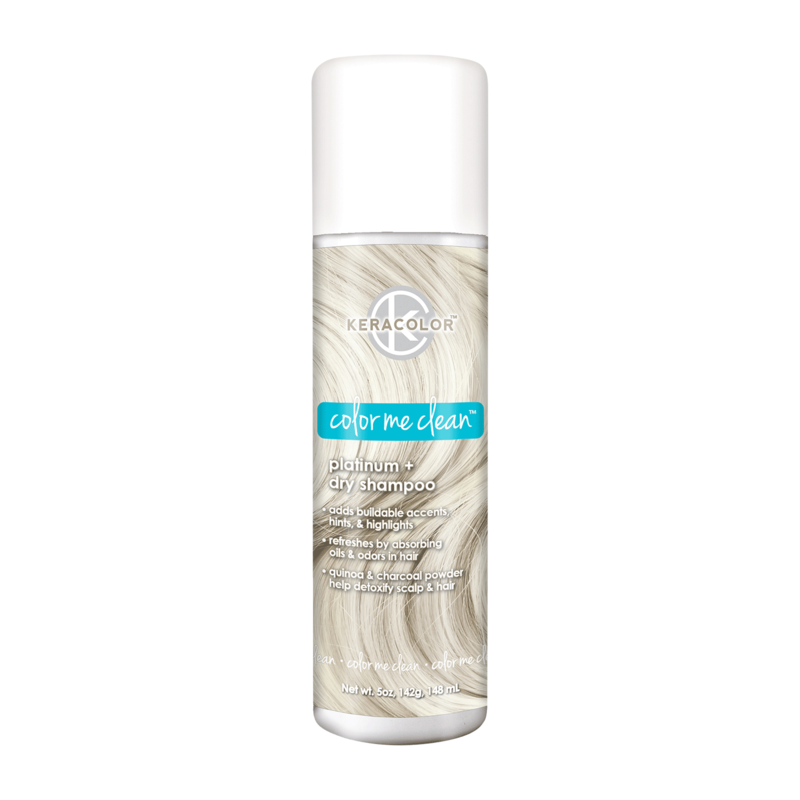 Spray on a burst of color, and clean your hair with our new Color Me Clean. This 2-in-1 sops up oil & styling debris with our super-fine quinoa & charcoal infused formula as you detox your locks and add hue to that ‘do. Shake well before each use. Keeping nozzle 10-12 inches from head,* section hair and spray into roots. Massage thoroughly with fingertips to blend color. Let dry completely, then gently brush through for beautiful results. *For shadow roots or temporary hints & highlights: Hold nozzle 4-6 inches away from head, section hair and spray desired strands.